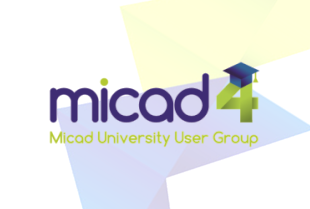 The next Micad University User Group (MUUG) meeting will be held at the University of Leicester on Thursday 12th July . 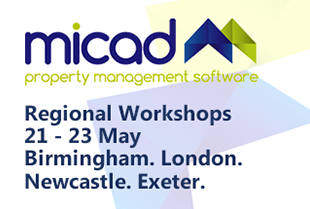 This event is for all University users of Micad Software. 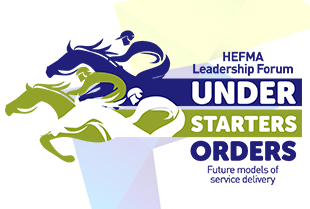 It will be in the Ogden Lewis Seminar Suite in Fielding Johnson Building South Wing. Please email cathyw@micad.co.uk if you have any questions or would like to reserve your place.